PRICE ADJUSTMENT $200,000 Updated studio in Summersea condominium on the Florida Bay. 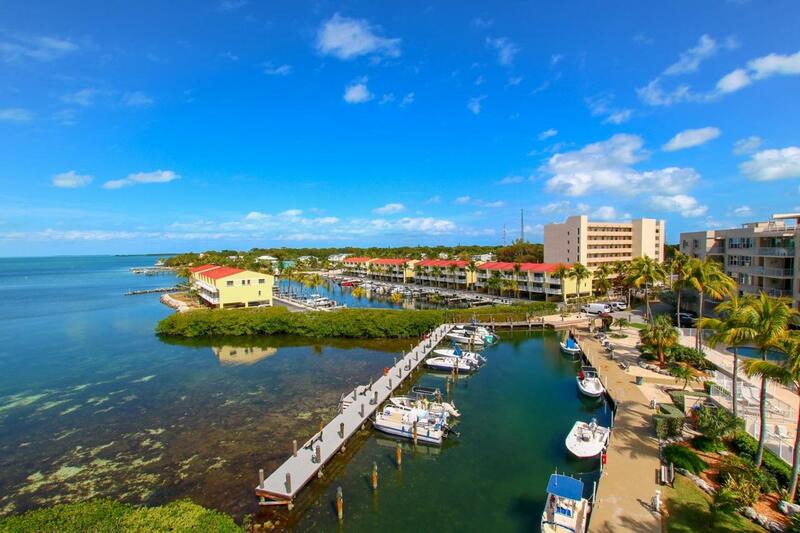 Great price for a studio in this well kept community that offer first come boat dock, pool, workout room, community room, storage area and close to first class fishing and diving in tropical Florida Keys . Great get a way or full time. Enjoy the beautiful tropical landscaping ,pool and all the amenities summersea has to offer.